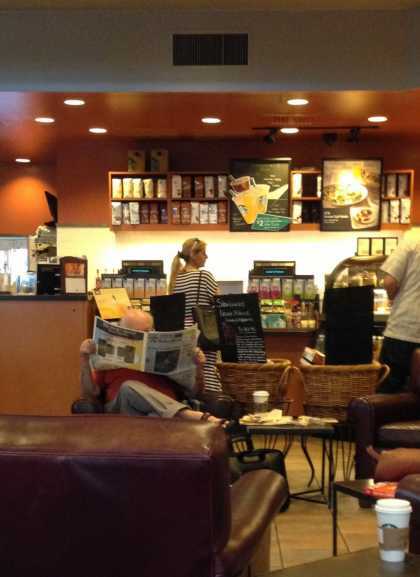 Discover trending WTF posts tagged with #PeopleOfStarbucks hashtag. #PeopleOfStarbucks: So me and my friends are at Starbucks having 'coffee' and chatting... then this lady came "Please keep it down". The #PeopleOfStarbucks hashtag is a topic or interest in wtf channel. Sort #PeopleOfStarbucks hashtag by Trending Today, Trending in 2019, and Latest.